Introducing this lovely Black Oak Wooden Coffee Table. This coffee table is a perfect addition to add to your home if you're looking to give your interior a modern upgrade. 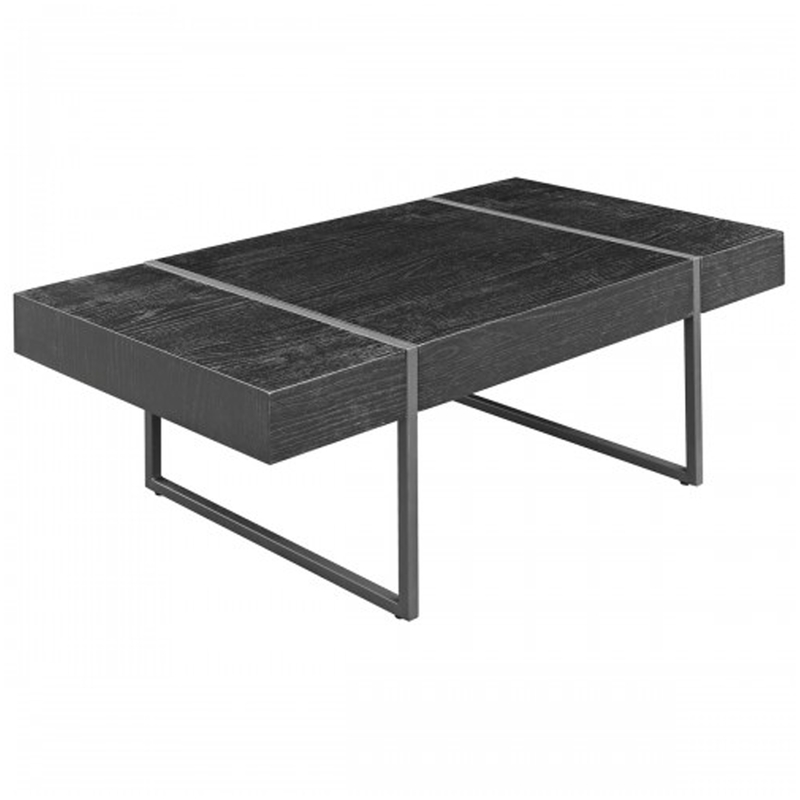 Complete in a black colour with a oak wood effect this coffee table also features a metal frame. Hand crafted to the highest quality it's ensured to last a lifetime.